Welcome to Getting Local with Jane, our weekly feature in which we list upcoming local events of interest to Jane Austen fans. This week we’re all in Europe, with two events in Jane Austen country itself. March 7, 2009, Basingstoke, Hampshire: Heartbreak Productions presents Emma at Central Studio Theatre, 7:30 p.m. Tickets are £10, £7.50 concessions, £6 children & students and are available by phone or at the box office. March 12 through (? ), 2009, Ljubljana, Slovenia: Sentjakobsko gledalisce, the oldest amateur theater group in Europe, presents Prevzetnost in pristranost (Pride and Prejudice) premiering March 12. We can’t read the website, but presumably if you’re in Ljubljana, you won’t have a problem with it. Thanks to Alert Janeite Katarina for the link (and we hope she will be sending in a report!). 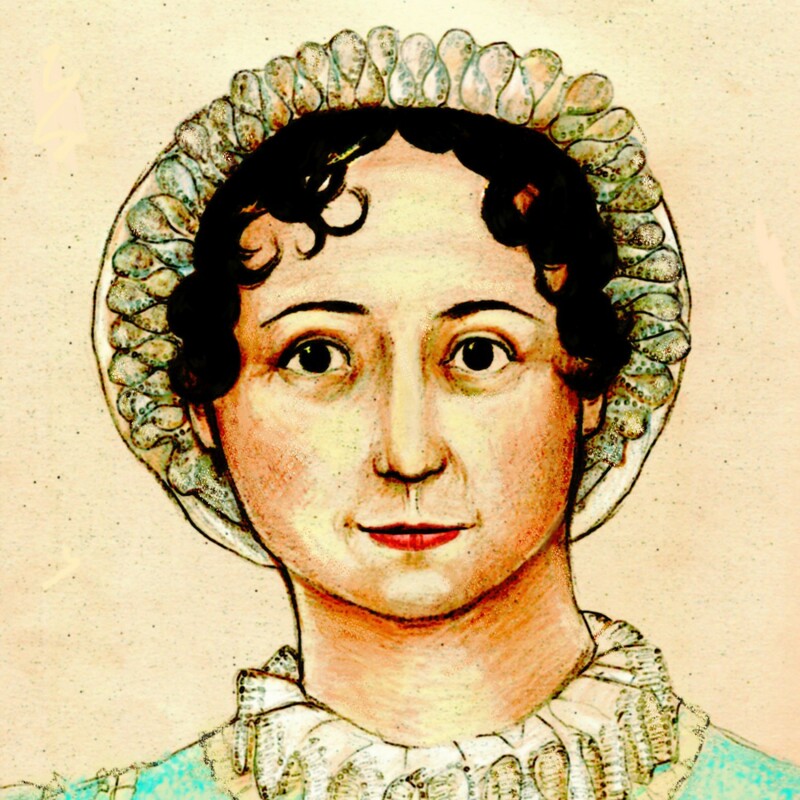 April 22, Winchester, Hampshire: “Getting to Know Jane Austen” program, Winchester Discovery Centre, 7:30 p.m.
Kirsten Elliott will make the case that scholars failed to recognise Jane Austen’s “mischievous side”. She says that her deadpan remarks, which were intended to make people laugh, seem to have been taken deadly seriously by many a commentator. Go ahead. Jump in the pond. You know you want to.